Description: The quick release allows you to put on and quickly remove the bag from the bike. Material: Inox steel The release can be covered in leather of the same colour as the bag mounting: The release is formed by two “Ls”, one of these must be fixed to the back of the bag (the bag needs to have the stiff back, or a metal plate is inserted between two layers of leather) and the other part is fastened behind the fender of the bike, using the existing screws, then, very importantly, it does not require the replacement of the original screws. 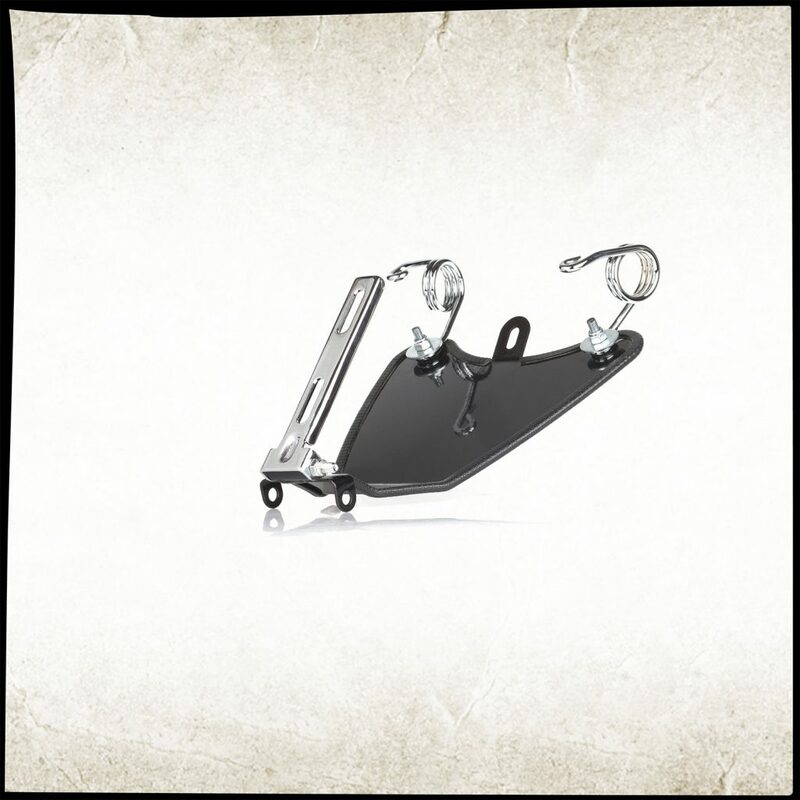 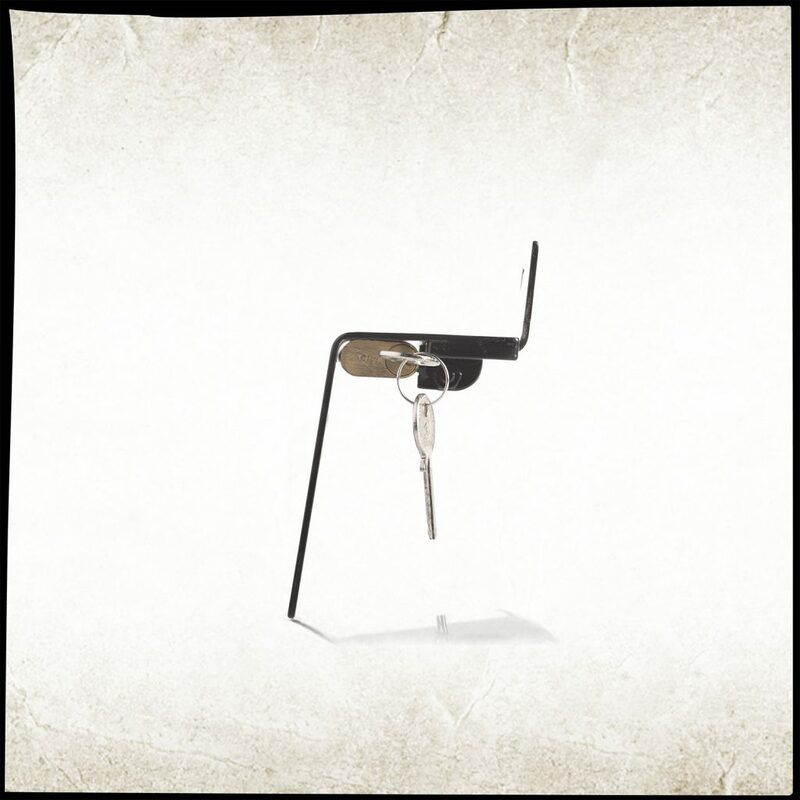 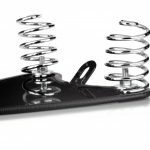 The saddle can be supplied already complete with springs and guide or just the plate. 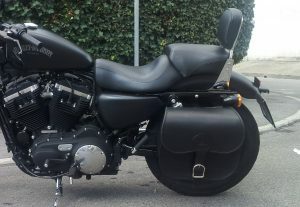 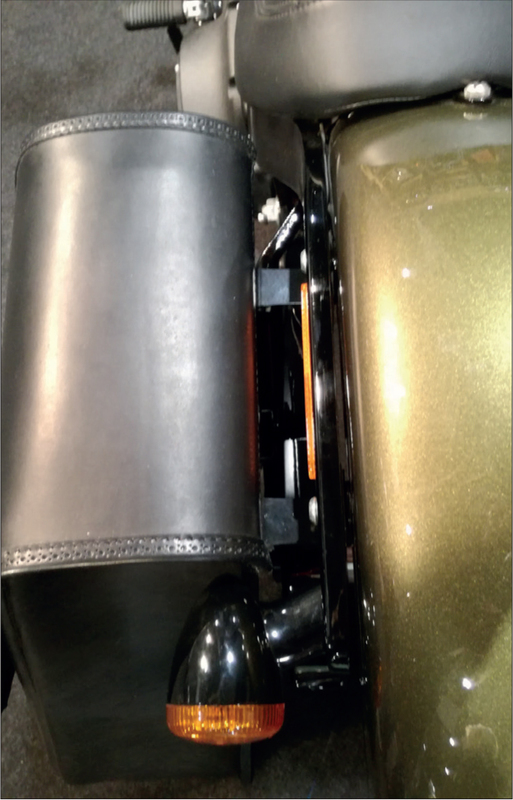 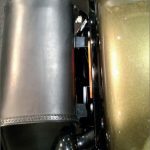 The saddle can be mounted on all Sportster models 2006 to present except models with a control unit on the fender; for these models it is necessary to move the centralin. 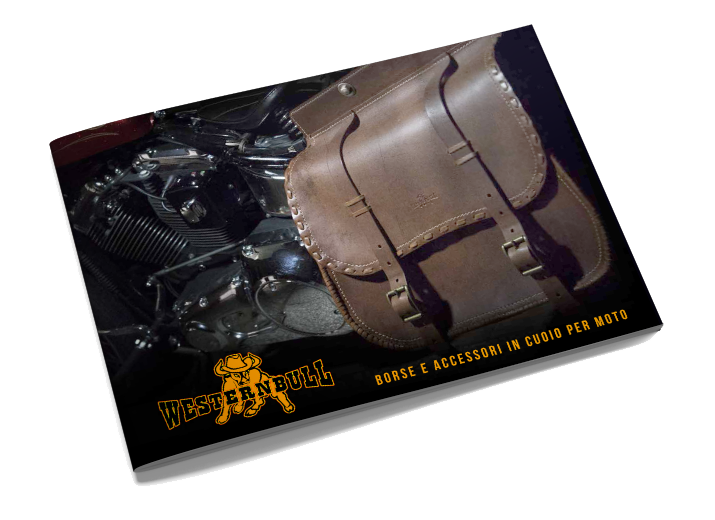 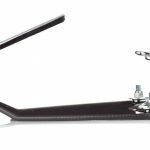 The frame bag shield Sportster Paraborse for Sportster models (available right side and left side) .The iron frame shield serves to distance and protect the absorber bag on Sportster models and ensures excellent stability. 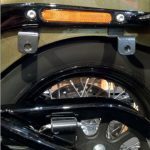 Frame Shield for Dyna models (available right side and left side). 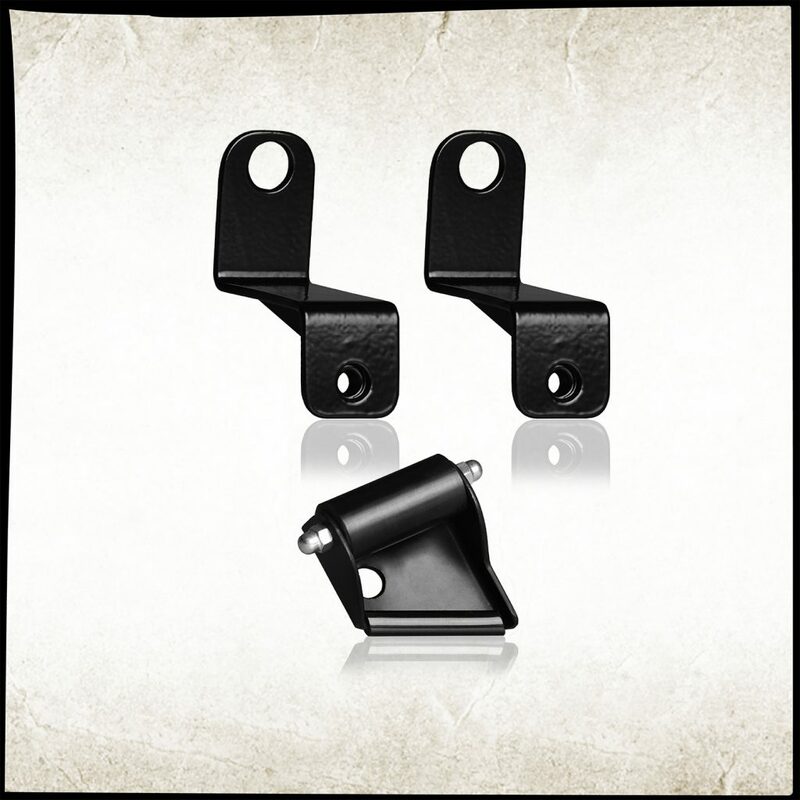 Rod diameter 12 mm. 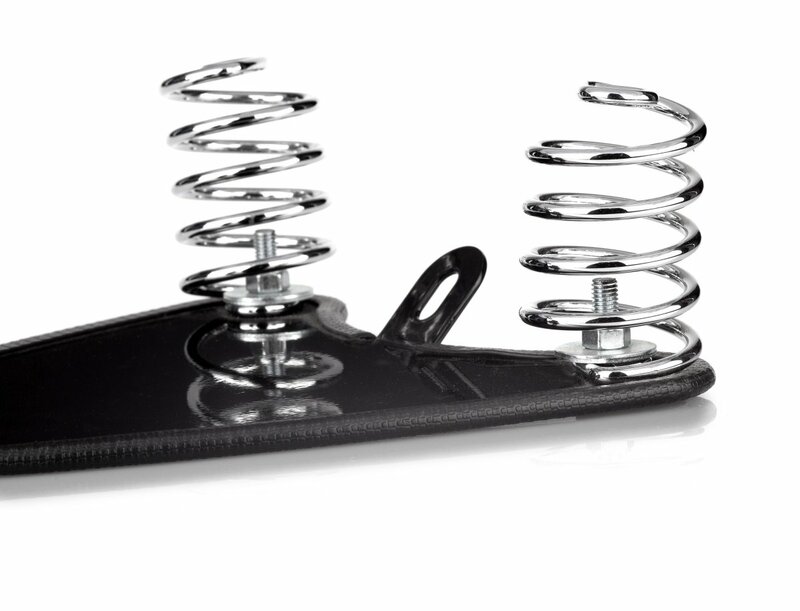 The iron frame shield serves to distance and protect the absorber bag in the Dyna model and ensures excellent stability. 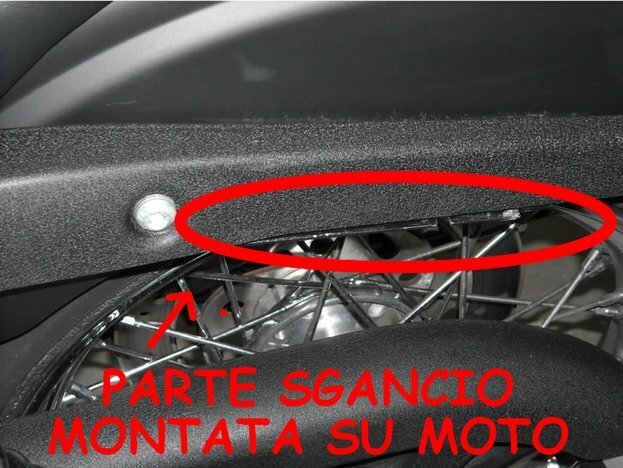 Il Kit serve per fissare la borsa alla moto, evitare che essa sia a contatto diretto con il telaio salvaguardandosi reciprocamente e infine garantisce un appoggio stabile alla borsa. 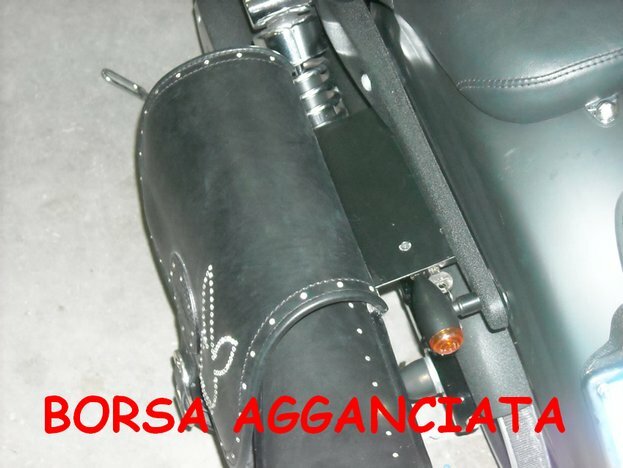 Per rendere ancor più stabile l’ancoraggio, la borsa deve avere la schiena rinforzata in metallo. Facilissimo da istallare. 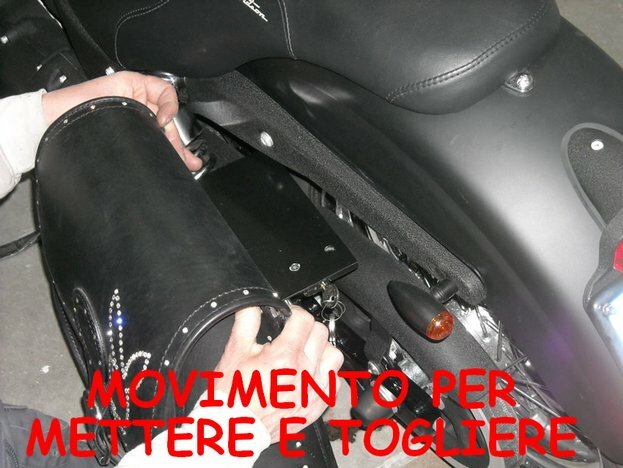 Le parti superiori vengono fissate tra fender e parafango sfruttando le viti originali. 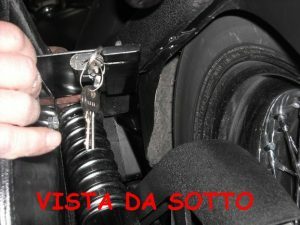 Non necessita lo spostamento della freccia, il kit è appositamente pensato per essere compatibile con schienalini fissi oppure a sgancio rapido. 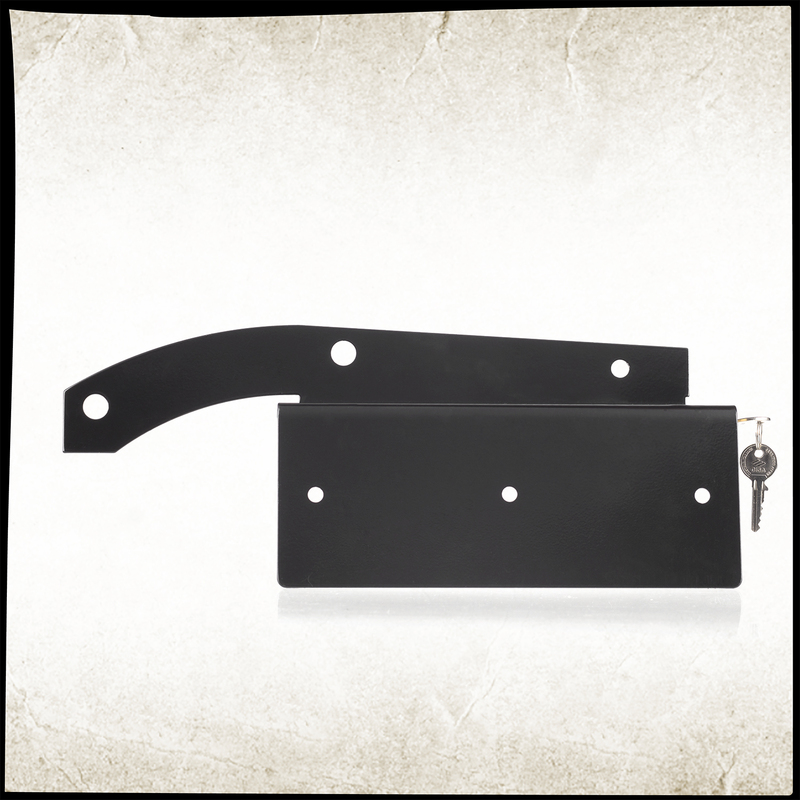 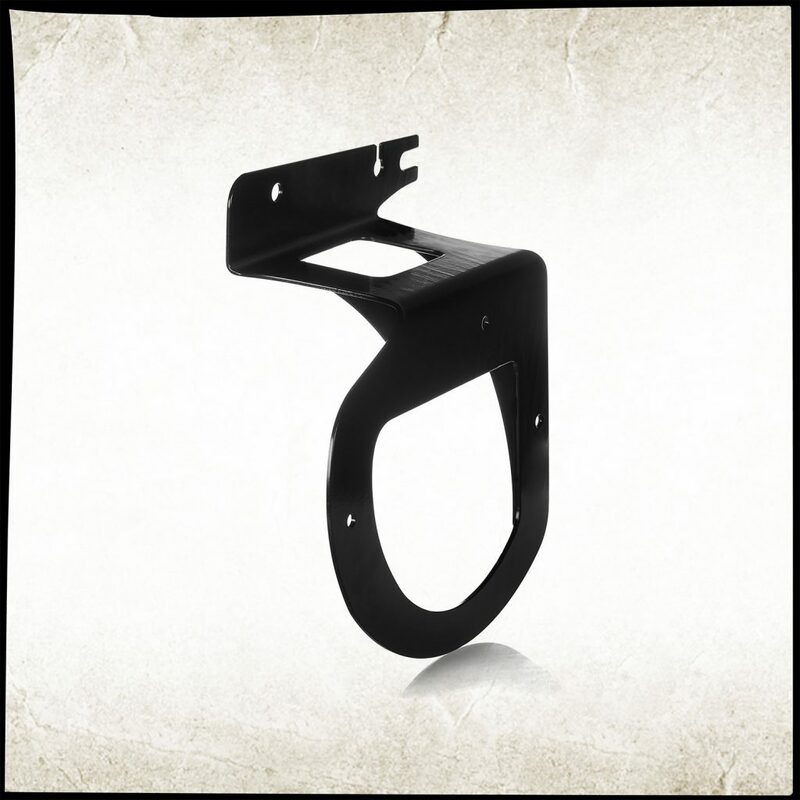 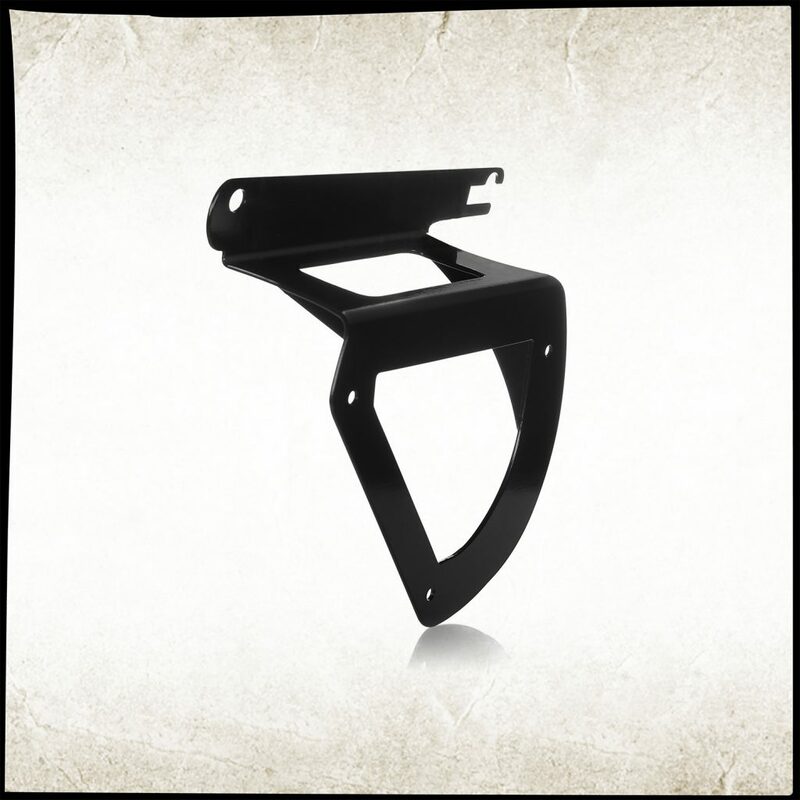 Frame shield for Softail models (available right side and left side). 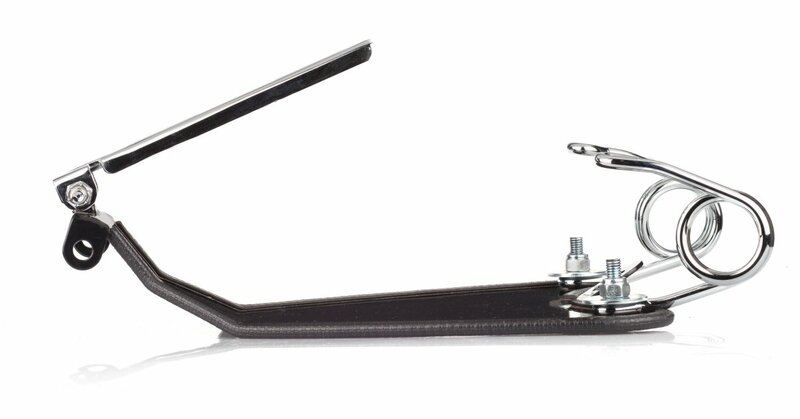 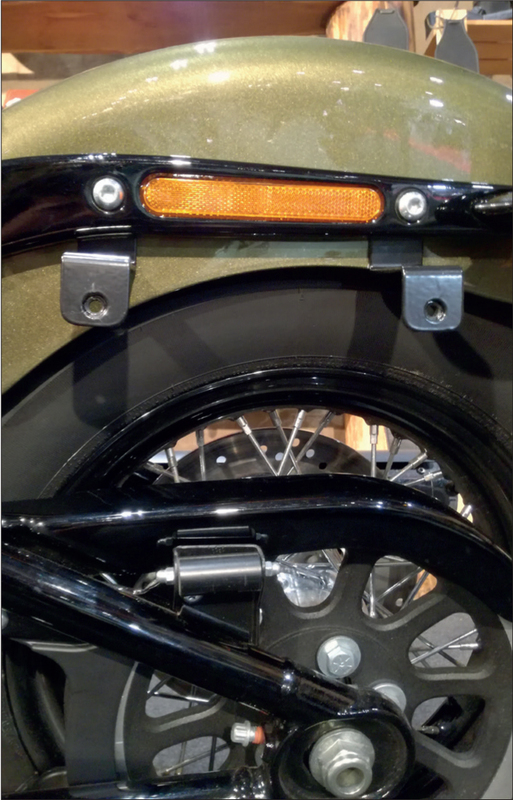 The bag roller is mounted on the bolt of the wheel on the Softail model. Its function is to space out and protect the bag from the bolt of the wheel and help the bag in the flow given by the shock stroke.